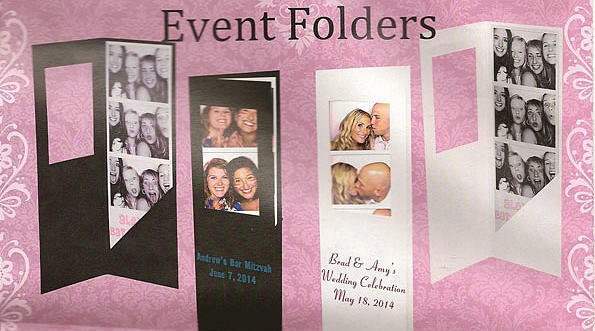 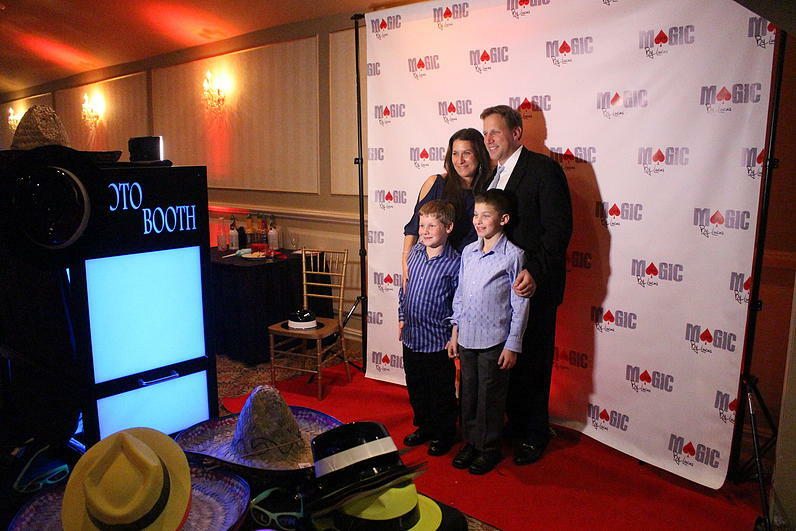 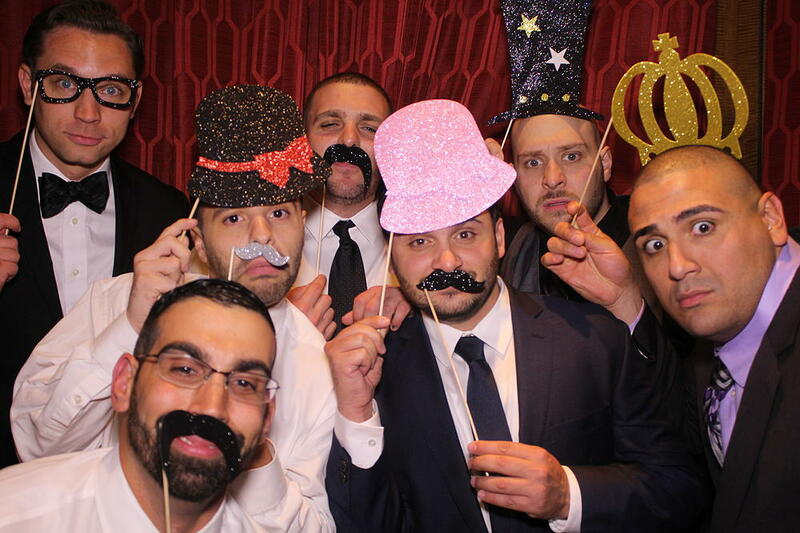 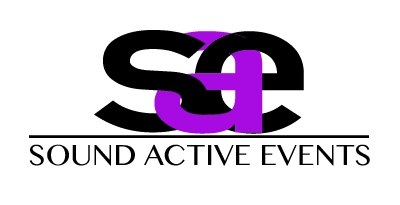 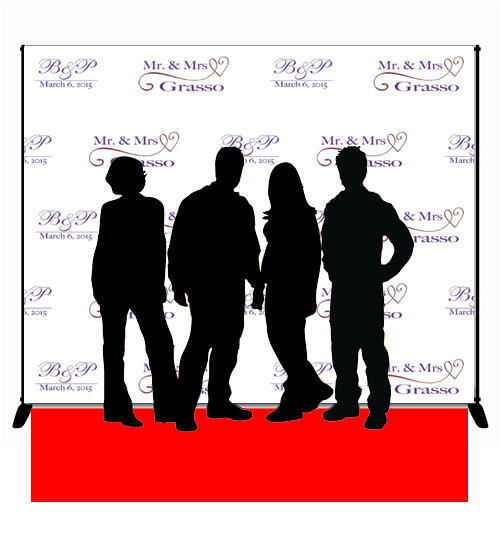 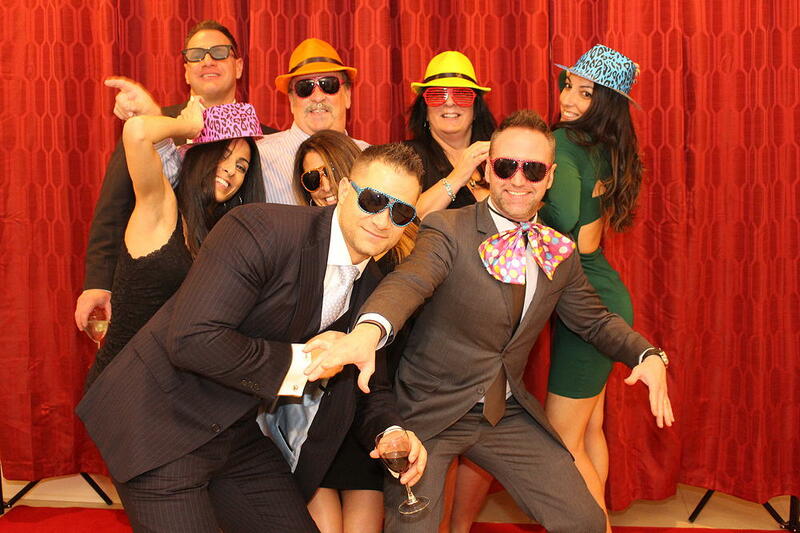 Sound Active Events Photo Booths are tons of fun for your next event. 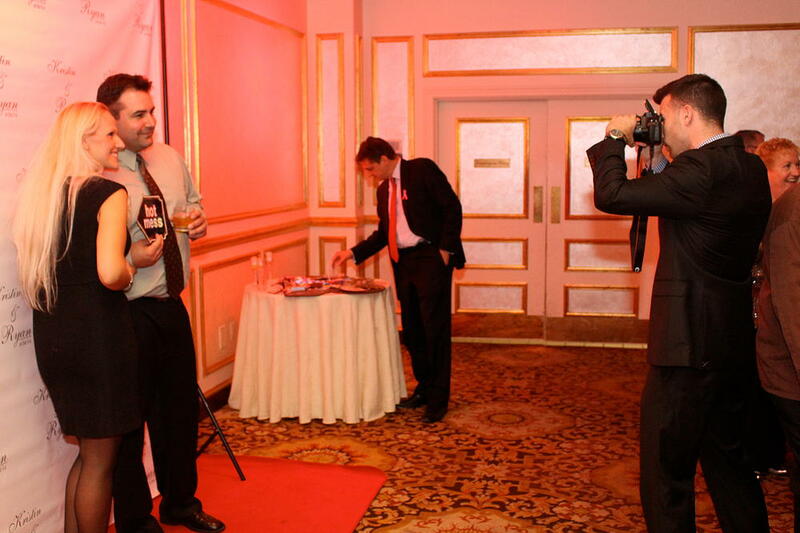 We offer “Open Air” booths and enclosed booths for you to choose from. 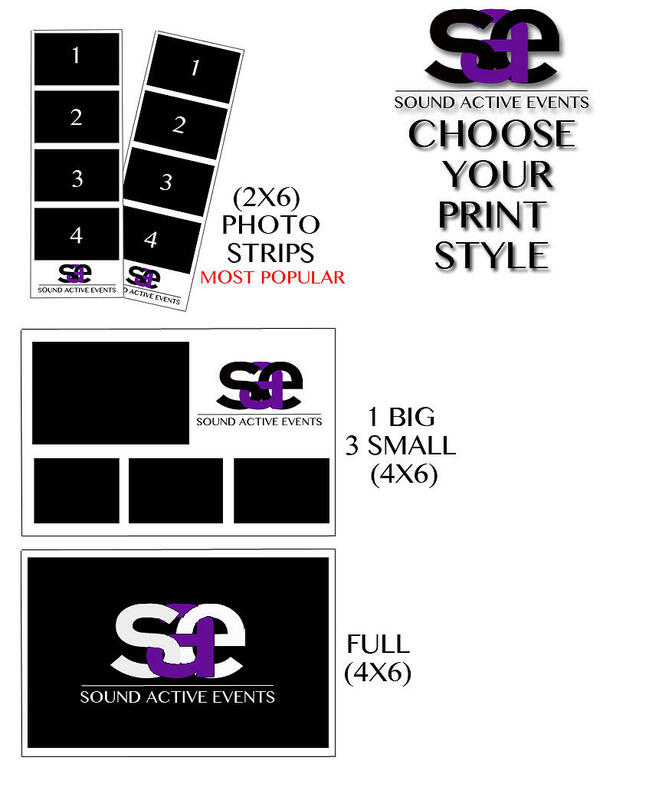 All booths come equipped with themed props and copies of all prints will be provided on USB at the end of your event.